Germany was wearing Adidas when it beat Argentina to win the 2014 World Cup. Hot on the heels of World Cup success, Adidas has landed one of the most prized sponsorships in sports: Manchester United will wear its logo for the next 10 years. 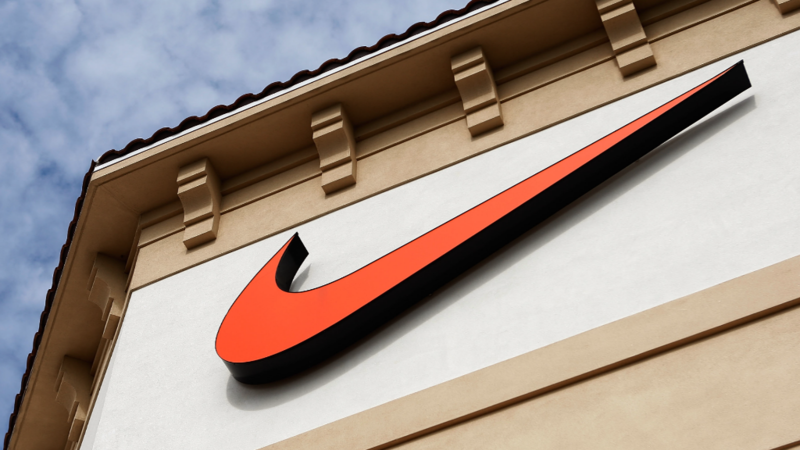 The German sports apparel company has agreed to pay the English soccer club at least £750 million ($1.3 billion) over the period of the contract, more than double the value of its existing deal with Nike (NKE). 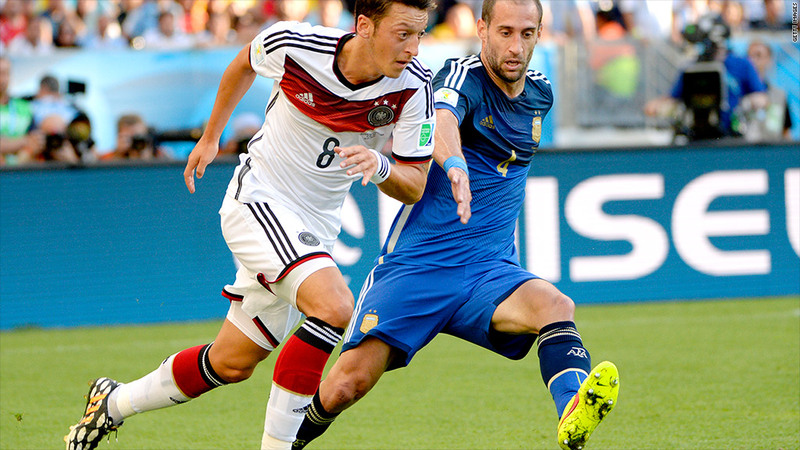 World Cup winner Germany, and runner-up Argentina, both wore Adidas (ADDDF) in Sunday's final in Rio de Janeiro. Adidas also sponsored the three players who took top honors for individual performances during the tournament in Brazil. Nike is the world's largest sports apparel company by revenue, but lags behind Adidas when it comes to soccer. Both companies are hoping record TV audiences for the World Cup will boost their business in this area. Under the deal with Manchester United (MANU), Adidas will provide uniforms for all the club's teams from the 2015 - 2016 season. Adidas will also be the exclusive worldwide distributor of Manchester United branded merchandise. "We expect total sales to reach £1.5 billion during the duration of our partnership," said Adidas CEO Herbert Hainer. Nike's 13-year contract with the club will end with the close of the 2014 - 2015 season. Adidas signed up despite a sharp deterioration in Manchester United's performance since legendary coach Alex Ferguson retired a year ago. The team ended the 2013 - 2014 season without success in domestic league and cup competitions, and it also failed to qualify for Europe's top competition -- the Champion's League -- meaning the loss of some $50 million in related broadcast revenue and prime time TV exposure. Still, the club's fortunes off the field have continued to improve. In the three months ending in March 2014, Manchester United reported record revenues and operating profit. Broadcast revenue was up 64% and commercial revenue rose by 19%. Nike's deal was worth a minimum of £303 million -- or £23 million a year -- to Manchester United, but over the last three years had paid out more than £34 million on average thanks to profit sharing on merchandise. The new contract with Adidas could be worth more than the club makes from the English Premier League (£64 million in 2013), making it the single biggest source of revenue.